I’m slowly learning that just about everything related to a rare disease is more complicated than it should be, certainly more complicated than it would be if Elsie had a more common disease. Mostly it’s been the struggles we had with getting her medications and coverage approval from our insurance company that caused the most grief, or the fact that IVF is not covered in BC despite the fact that it is the only way to ensure our future children will not have cystinosis, but we can now add getting Elsie genetically tested for her CTNS gene mutations to the list of difficulties. Genetic testing for cystinosis is not a common practice, one because it is quite expensive and two because it doesn’t really change the way the patient is treated. 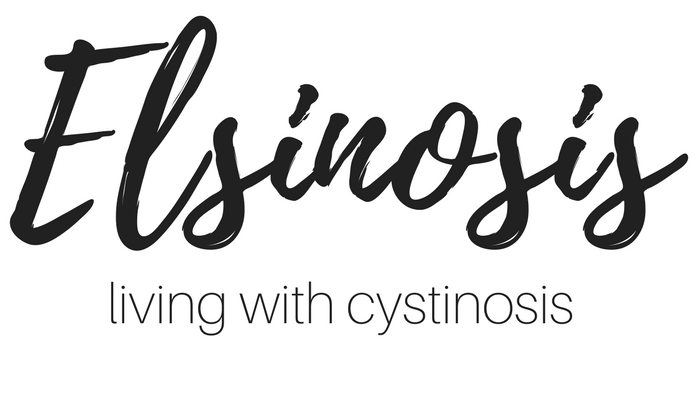 People with cystinosis are treated symptomatically because everyone experiences complications differently and may not even have some of the issues that are most common. However I really wanted to have Elsie tested, and ideally Dave and I as well, to find out what mutations caused her cystinosis. I want to know absolutely everything about Elsie’s disease and in my mind I would think knowing everything about a disease, including all of it’s forms, is the only way to truly understand and cure it. Our nephrologist also wanted her to be tested because her symptoms appear to be more mild than the average case so he thought that she may have less common mutations. Our first struggle began just by simply getting an appointment with medical genetics. We were referred to them in November of last year and were told they had a 4 month wait list. We didn’t end up getting an appointment until mid April and it was just a quick 15 minute visit where they asked us if we wanted her tested, we said yes, and they put in a request to MSP to see if they would cover it. We were told that the chances were low that they would cover it and that it usually takes about 6-8 weeks to hear back from them, great more waiting! We didn’t hear back from them until July and were told that MSP would not cover it. As with the initial denial we got from our insurance company, I was furious that MSP would not cover the genetic testing. I asked for a copy of their denial letter so that I could review their reasons and then make my own appeal as neither the genetic department nor our nephrologist would appeal on our behalf because they felt they had nothing new to add to the argument, but I felt I had to try. Basically it stated that MSP funding for genetic testing is extremely limited so it’s reserved for medically necessary services only. We would have to prove the results would significantly alter her current treatment and that there are no other exams or tests that would do the same i.e. if we wanted to test for thermoregulation problems a stress test could show that as opposed to genetic testing. They even went on to state they recognized that it may be more cost effective to do the genetic testing as opposed to a multitude of tests but their funds were limited. To me it’s just another way rare genetic diseases lose out. So I scoured the internet trying to find anything I could on genetic testing changing the course of treatment for cystinosis and came up with very little because really it doesn’t. 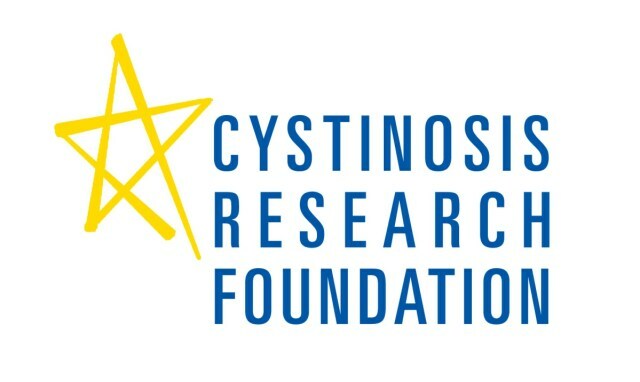 I decided to contact Nancy Stack at the Cystinosis Research Foundation because she has always been so helpful to us I thought she might be able to send me some articles or examples that may help my case. I also asked her if she knew of any researchers that would be willing to have Elsie genetically tested. While her initial email stated that she didn’t know of any articles off hand or any research being done on genetics she later got back to me with not one but two doctors she had contacted on our behalf who were willing to have Elsie’s genetic testing done at their labs for free! It was beyond anything I could have hoped for. I contacted Dr Corrine Antignac, in Paris and Dr Paul Goodyer in Montreal to see how we could get the process started and after some back and forth with Dr Goodyer he suggested that it would be best to send it to Dr Antignac as she her lab does most of the genetic testing for cystinosis in Europe. The best part was that Dr Antignac also wanted to have samples from Dave and I to be tested as well which was exactly what I was hoping for. The medical genetics department at BC Children’s Hospital set up all the documents that would need to be signed and sent to Dr Antignac and also covered the cost of shipping our samples out to Paris. By the beginning of September we had our results, Elsie does have the common 57 kb deletion from me and a less common c.559_561.24 del from Dave, which has apparently been reported in Brittany, France where the prevalence of cystinosis is much higher than anywhere else in world. So unfortunately Elsie does not have very rare mutations and we appear to just be lucky that her symptoms are more mild. 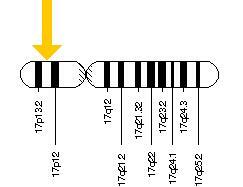 I couldn’t find much research on her and Dave’s mutation but the 57 kb deletion is a very severe form of cystinosis and a study was done that found it even knocks out the neighbouring TRPV1 gene. So all in all it took about 10 months from referral to results which to me was way too long though I am so relieved that we finally have our results. A really awful part about this whole experience is that since we got pregnant and wanted to have our baby pre-natally tested we had to go through the whole process with MSP again because our results from Dr Antignac were “research” results not clinical results. And the worst part is this time MSP approved funding for the test because we had to make the argument that a positive results could sway us to terminate the pregnancy. Not that we ever would, but if it is a possibility then they will fund it. I’m almost 20 weeks pregnant and we’re not expecting the results for probably another month so to terminate a pregnancy at that time would be a truly awful thing to experience. It just makes me think about other couples who are at risk for a more severe genetic disease where their baby would not live long after birth, what options do they have? MSP won’t cover the cost of IVF at about $17,000 but they will fund pre-natal genetic testing so they could find out way too late! It just doesn’t make sense to me.